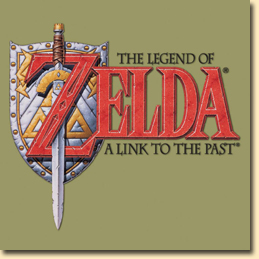 The Legend of Zelda: A Link to the Past, is an action-adventure video game developed and published by Nintendo for the Super Nintendo Entertainment System video game console, and the third installment in The Legend of Zelda series. It was first released in Japan in 1991, and was later released in North America and Europe in 1992. Shigeru Miyamoto and his team were solely responsible for this game's development. 8. Turned into a Rabbit!